This Saturday July 13 over 100 staff and students from all seven M.C. College campuses across Western Canada will travel to Las Vegas for the eighth annual MC Viva Las Vegas conference. Every student who enrolled in the Hairstyling program in June received this free trip to Las Vegas to participate in the conference and attend the North American Hairstyling Awards. The conference, just for M.C. students and staff, will feature renowned European stylist and Pivot Point International Artistic Director Yolly Ten Koppel along with International platform artist Laddie James. 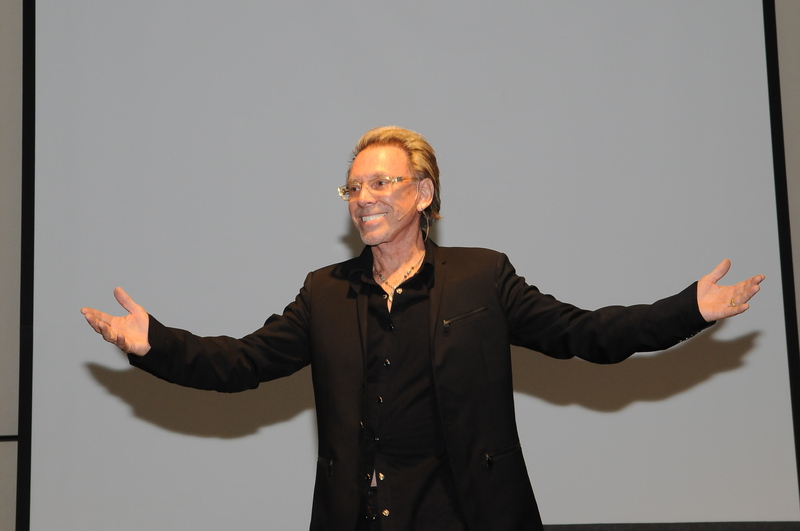 Last year students and staff were treated to a special guest presentation by industry icon Michael O’Rourke. In 2011 Mr. O’Rourke received the Lifetime Achievement Award at the North American Hairstyling Awards for his exceptional contributions to the hair and beauty industry. He is the creator of such innovative products as Michael O’Rourke Hair and Rock Your Hair. Mr. O’Rourke shared the story of his beginnings in the industry and how he achieved such great success. 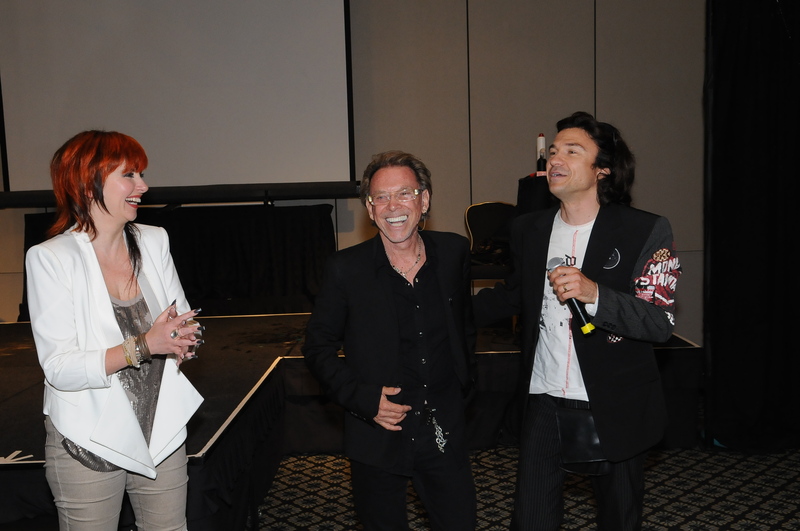 He gave the staff and students valuable insight into their own personal roads to success in the salon industry.